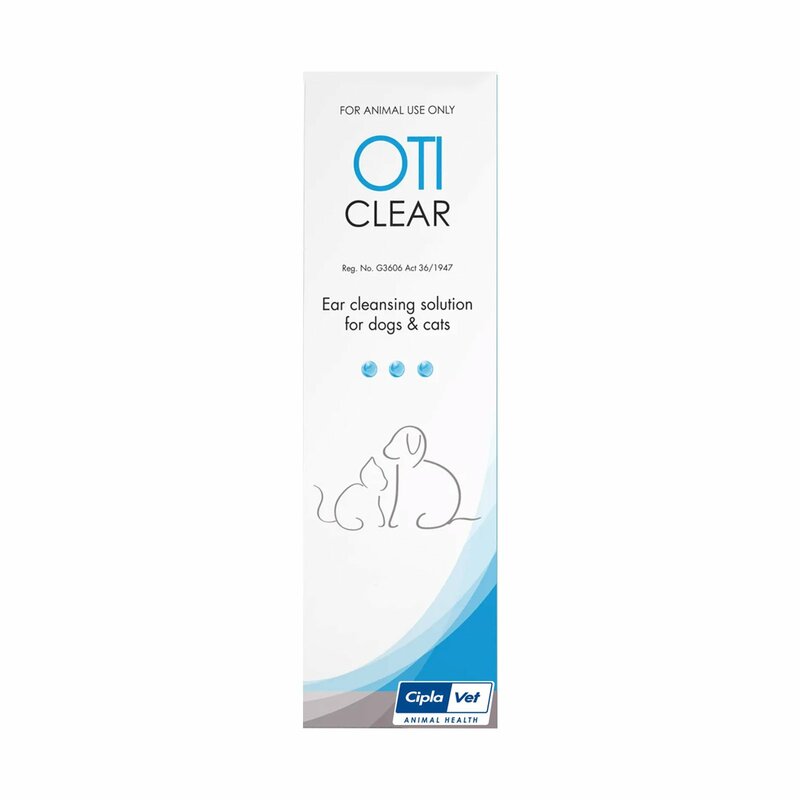 Made up of salicylic acid and lactic acid as the active ingredients, Oticlear is an effective ear cleanser for all breeds of cats and dogs. 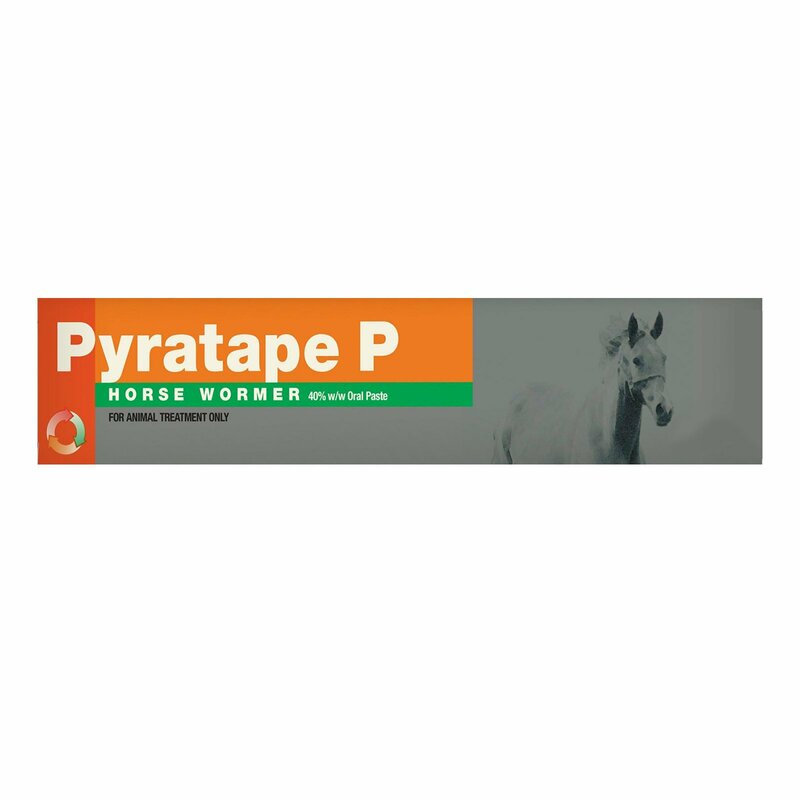 This scientific formulation with antiseptic properties and antibiotic potentiating agents cleanses all kinds of dust, debris, discharge and coagulum found in the pet’s ear canals. 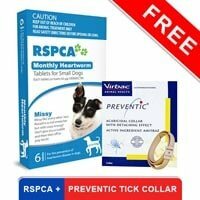 It prevents bacterial and fungal infections by maintaining an acid pH balance in the pet’s ears. It removes dead tissues and creates and environment for tissue regeneration. 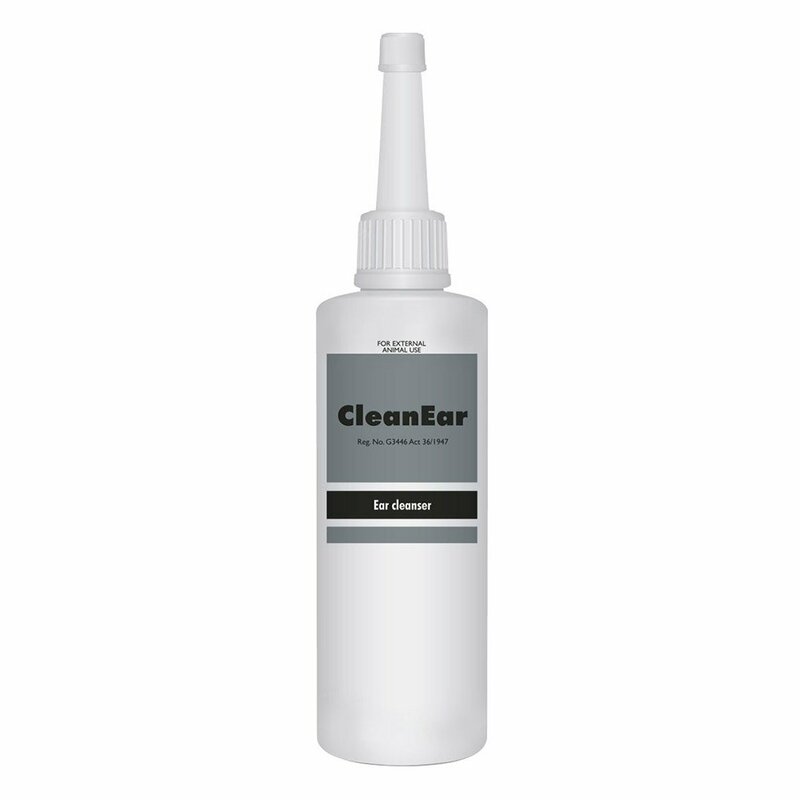 When used as a part of regular aural care, Oticlear prevents various aural diseases and infections. 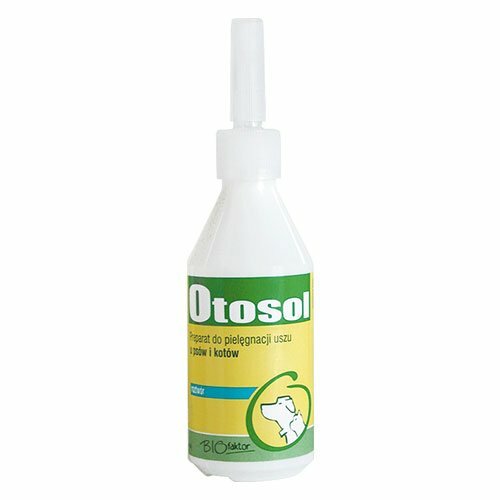 Oticlear is a gentle ear cleansing solution for all breeds of cats and dogs. It is used to maintain routine aural hygiene and for prior cleaning before applying other aural treatments. 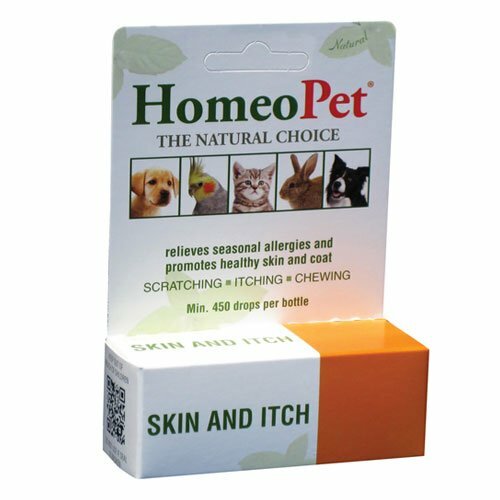 The non-irritating antiseptic solution removes earwax, debris, coagulum and dead tissues from the ear canals of canines and felines. Shake the bottle before use. Remove the cap and invert the bottle such that its tip touches the ear canal. Apply liberally on the ear surface. Gently massage the external ear to dissolve the hardened earwax. Remove the debris and excess solution with a cotton ball. For routine ear cleansing, use two to three times a week. Consult a vet in other conditions. Gentle and safe on my Shadow's ears! It cleans away all the dirt and removes wax in a go..
10 of 20 found this review helpful.